You asked for it you got! 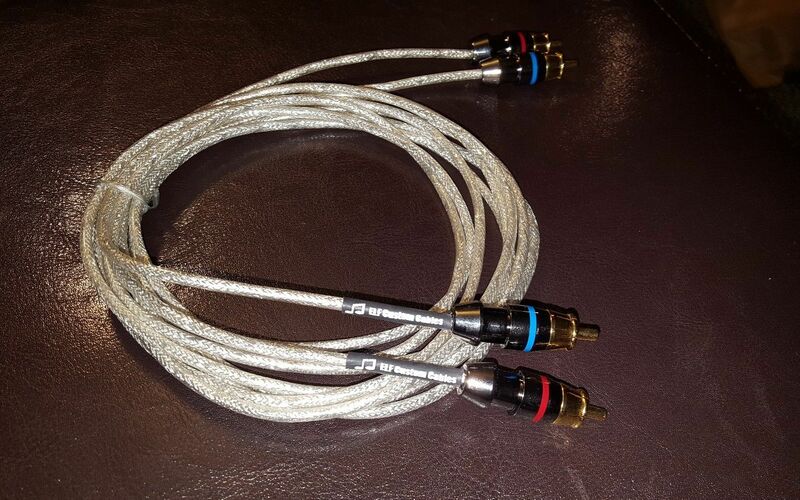 Customers have been asking for me to create a well shielded phono interconnect cable to run from the record player to to the phono preamp and we did just that. The ELF Custom Cables PH-1 phono interconnect features fine gauge OCC 6N copper conductors in a parallel pair geometry with dual shield (foil & braid) Simply put...these are absolutely spectacular to say the least and will better cables costing in the $1K and up price range...your records have never sounded this good!